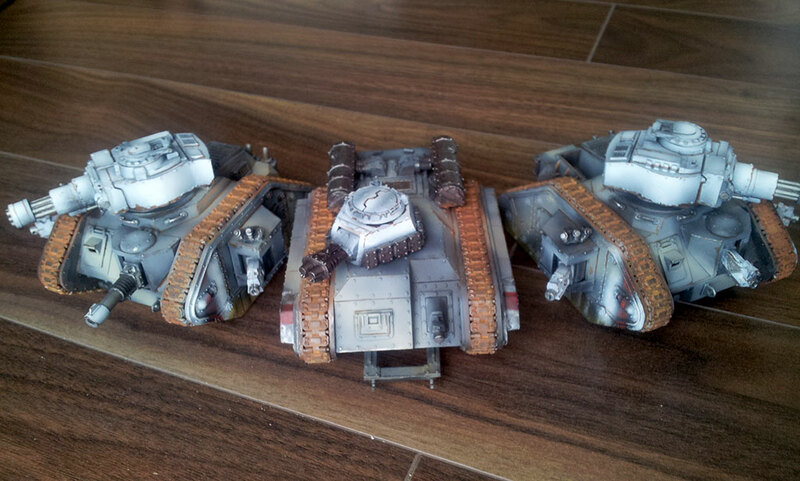 Im upgrading my Imperial Guard for some allied 7th ed. action. 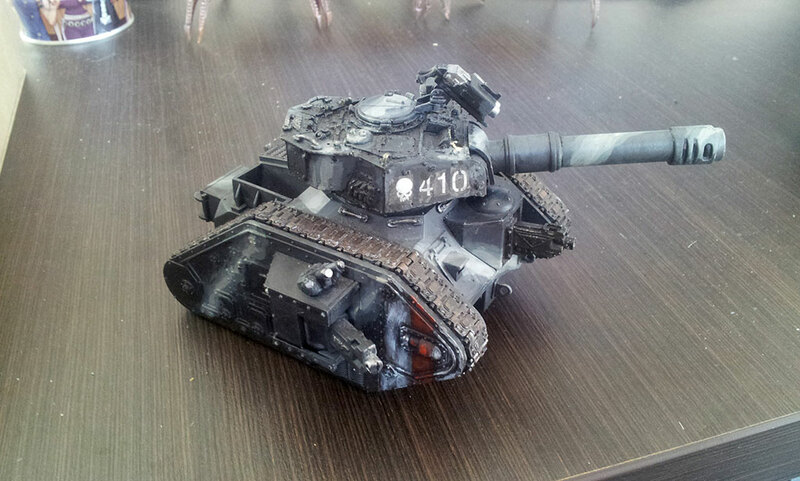 Upgrading is the right word as i just want to finish up or slightly repaint some of my older guard stuff which ive painted long time ago. Its interesting to compare how my skills evolved and what techniques im currently using. 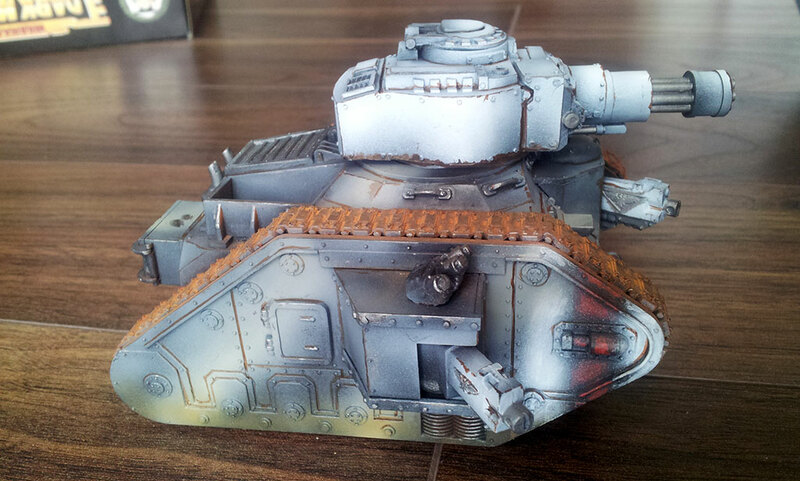 First in line were my tanks, which previously were painted purely by the brush. 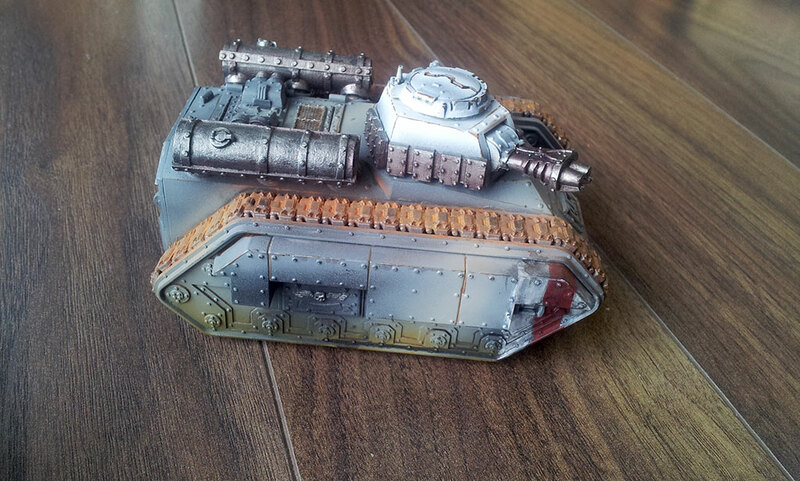 This time ive used airbrush, some weathering etc. I will work some more on them by adding more details and iconography but i also want to keep it as a very quick project with minimum effort. 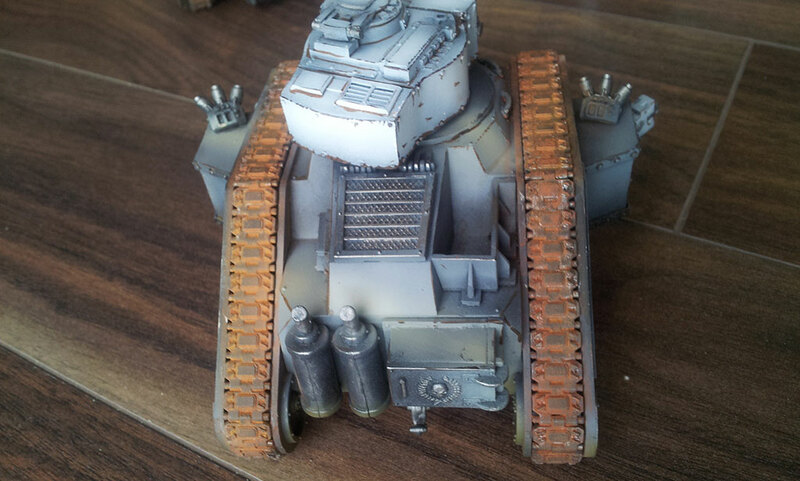 Next is my Valhallan infantry platoon.